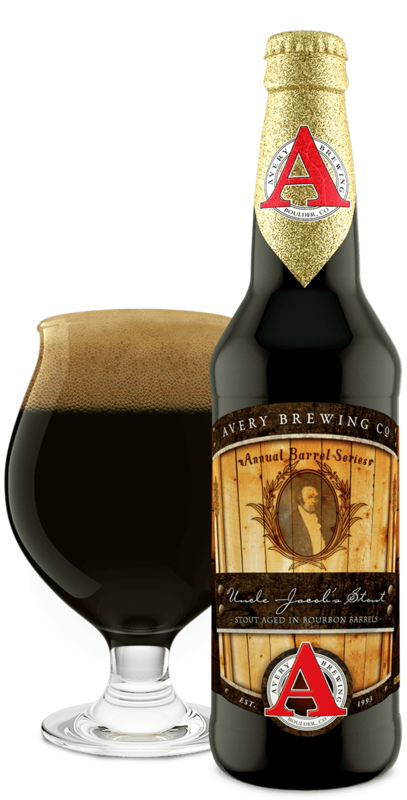 Out of Bounds Stout | Avery Brewing Co. This big, roasty stout takes flavor to the extreme. We aren’t afraid to use plenty of rich roasted barley and a mountain of hops to give this full-bodied stout that little extra something you’ve been looking for in a beer. 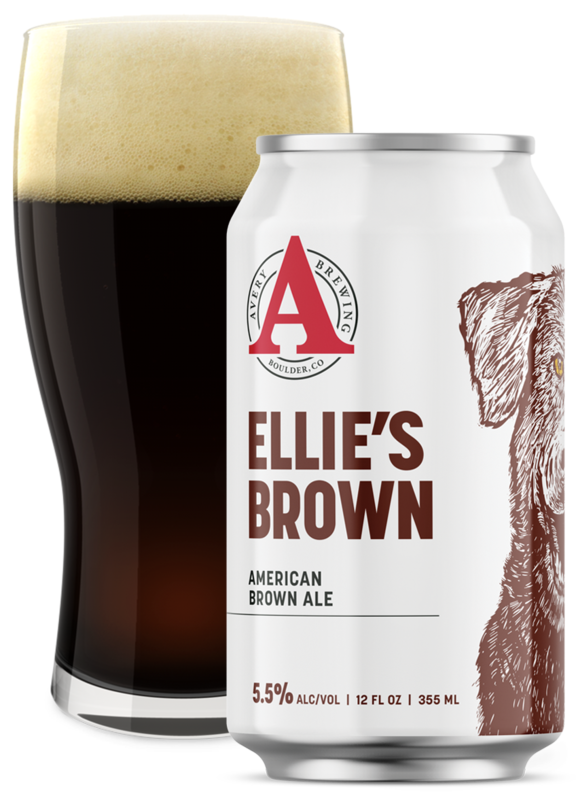 This robust, malty stout complements the BBQ flavors in this meaty platter. As the name says, Out of Bounds doesn't follow the status quo or the same old worn down path. Some liberties and some risks were taken and it paid off. Carve your own path!